Anyone from Wisconsin, who attends school in Wisconsin, or just loves the dairy state in general can identify with Sconnie. 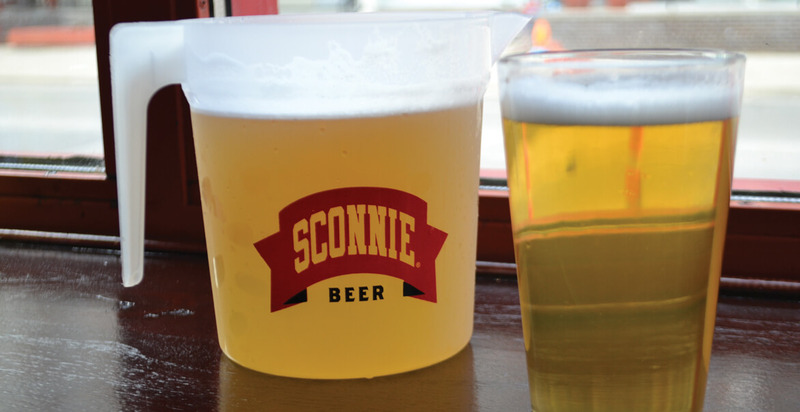 Sconnie is anything of or relating to Wisconsin. Sconnie is an identity. 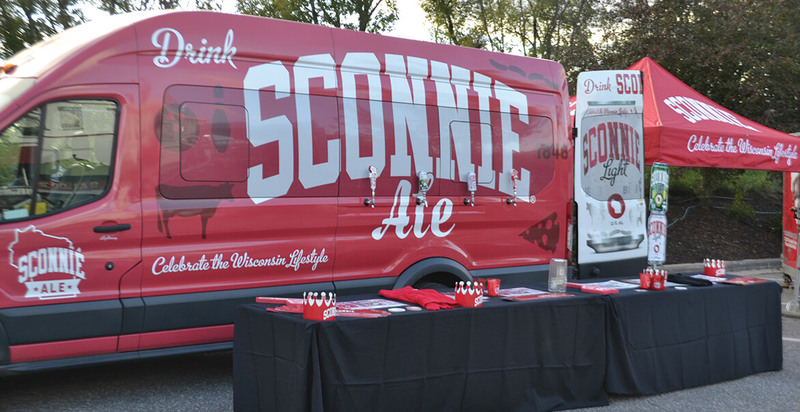 It can be used as a noun (“I am a Sconnie”) or an adjective (“Look at that Sconnie truck”). 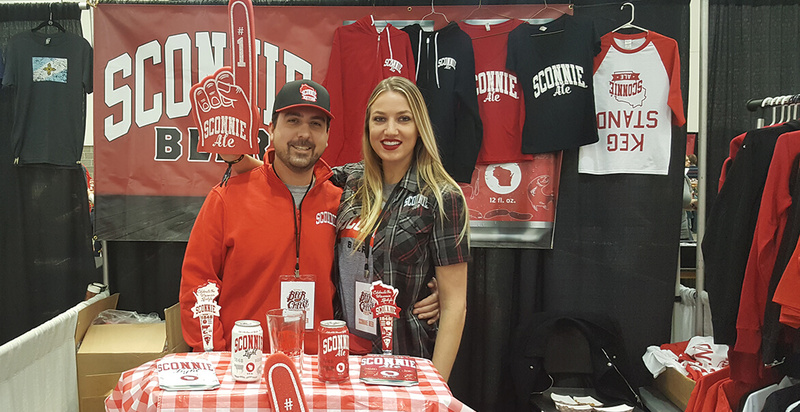 You don’t have to be from Wisconsin to appreciate the Sconnie movement. It’s all about embracing & celebrating this genuinely Wisconsinesque environment we call home. Sconnie is tailgating, bowling, bubblers, having a tractor-shaped mailbox, washing cheese curds down with a beer, or eating a cream puff. If you like eating a brat and cheering for the Pack, you know what we’re talking about. Sconnie Beer was re-created in 2017 by the folks from Wisconsin Dells Brewing Co.
Sconnie Ale, Sconnie Light, Sconnie Hazy Hop & Sconnie Smash are currently available in kegs & in 12oz. cans!